Beauty, they say, is in the eye of the beholder. 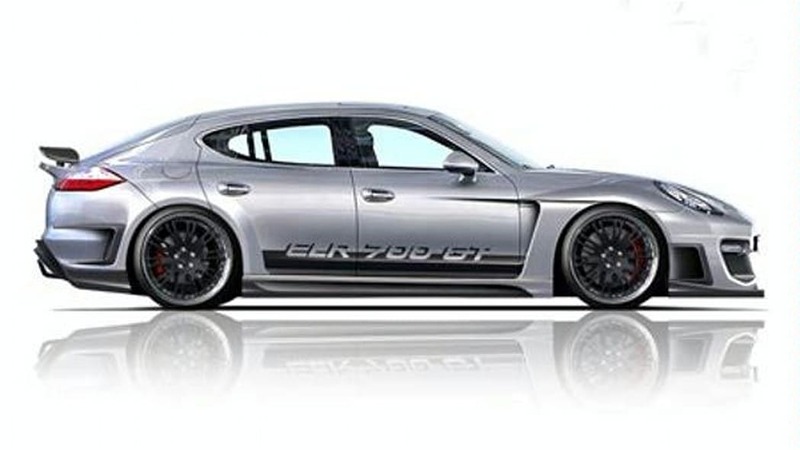 And with the whole world beholding the new Porsche Panamera, the myriad tuning firms specializing in Zuffenhausen's finest have been lining up in an effort to give the new four-door a makeover. 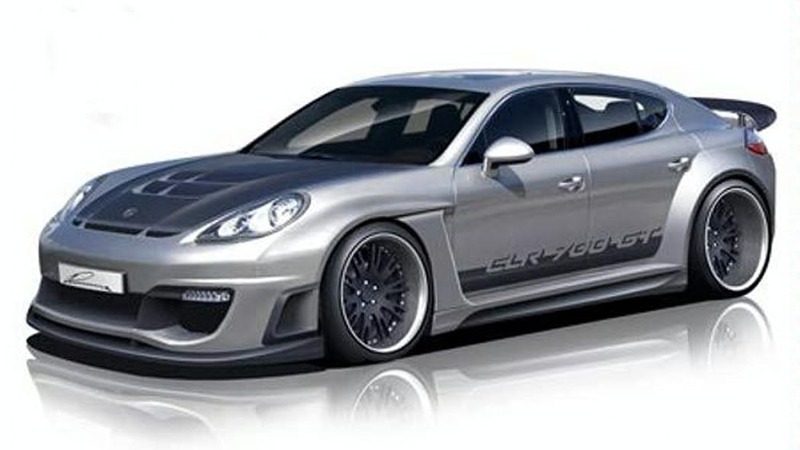 Following earlier mods released by Gemballa and 9ff, German tuning house Lumma Design has released its take on the Panamera. 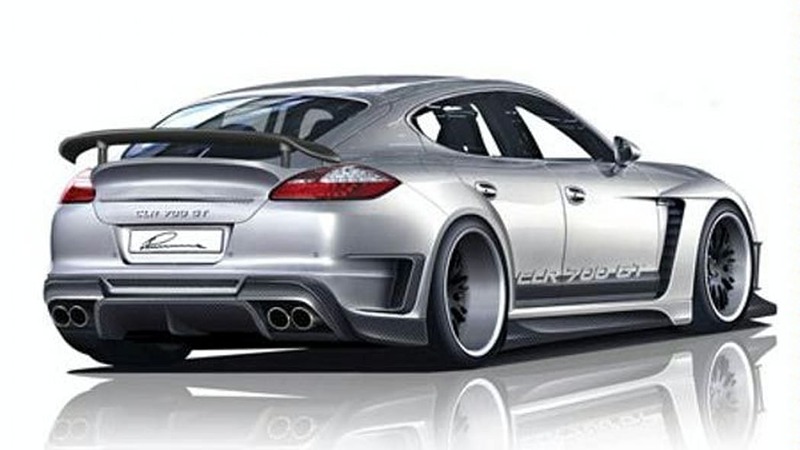 Codified as the CLR 700GT, Lumma's Panamera packs a widebody kit with a new front end, engorged wheel arches housing 22-inch rims and upgraded brakes riding on a suspension dropped by 1.38 inches, and joined by sills that look like they could hold a small reference library. Around back there's a big ol' carbon fiber rear wing and a revised rear bumper with aerodynamic diffuser and quad tailpipes. Underneath the slatted carbon fiber hood Lumma is said to have cranked out an eponymous 700 metric horsepower. Together with the trio of renderings in the gallery below, that's all the details available for the time being. Whether Lumma's latest is an improvement on the original or comes closer to slapping Maybelline on a hog is, of course, entirely a matter of opinion, and we invite you to express yours in our comments section below.